If you're looking for the perfect utility van for work, then the 2018 Ram ProMaster is the van for you! 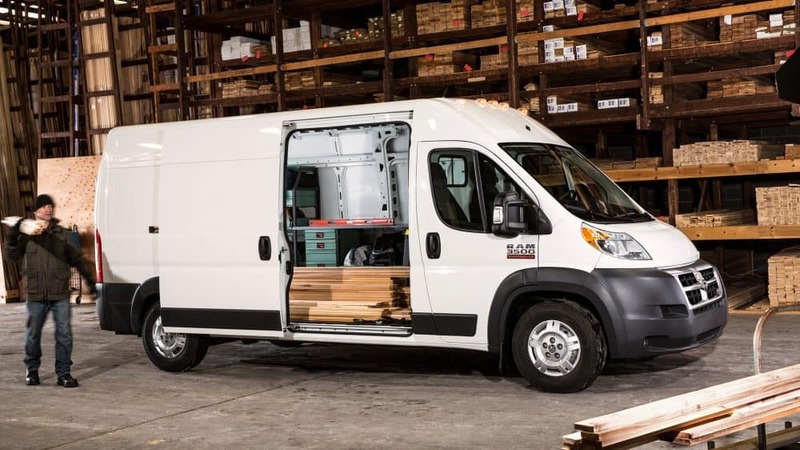 The ProMaster is user-friendly, comes with both gas and diesel engine options, has more than enough room, and comes with multiple configurations. 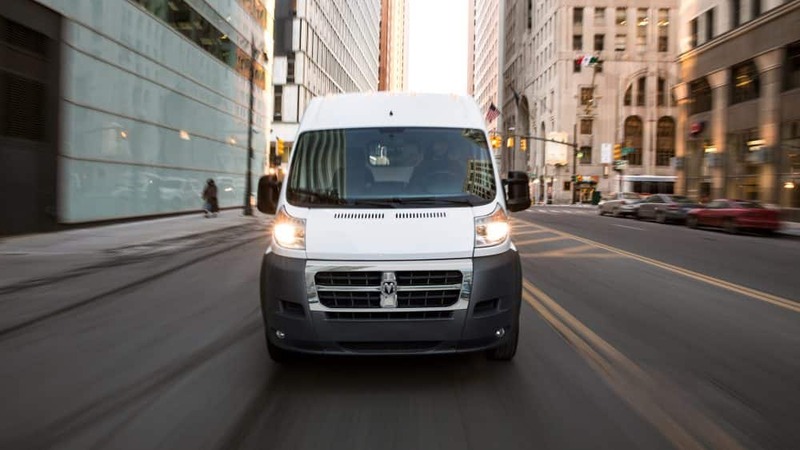 Visibility is no issue for the ProMaster either, especially when it comes to forward visibility. Handling and tight turns give the ProMaster no issues, making driving this van stress-free and fun. If you want to learn more about this perfect work van than continue reading. We'll be giving you more information on the configuration options, engine choices, and even safety features! 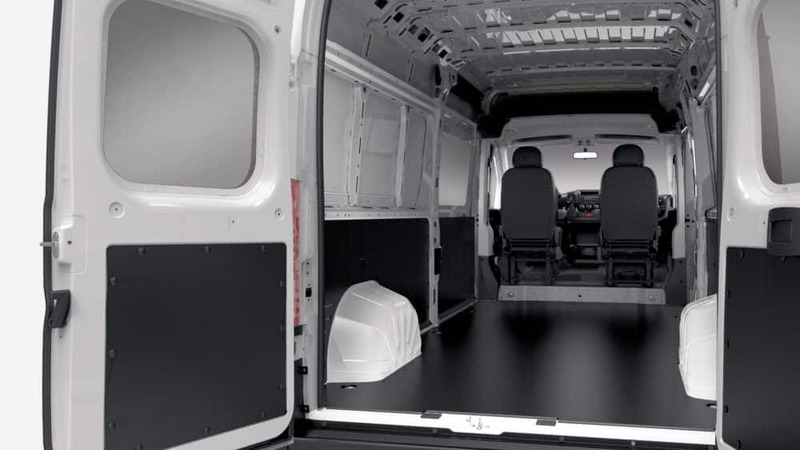 What safety equipment comes with the ProMaster? 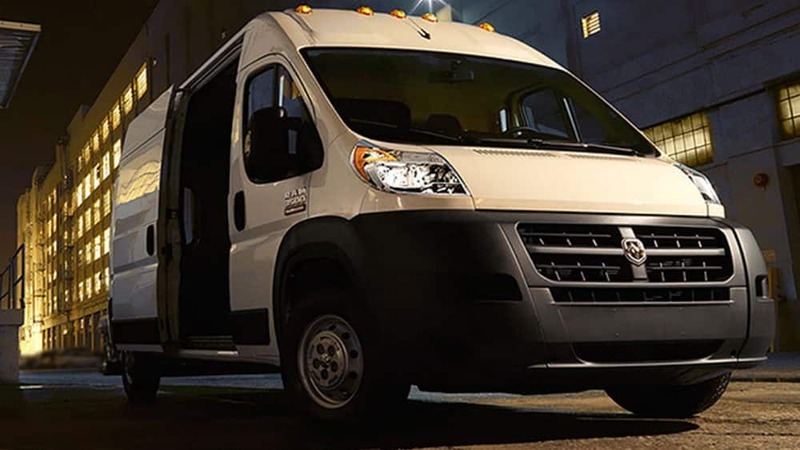 Safety features that come standard with the ProMaster include electronic stability control, all-speed traction control, electronic roll mitigation, hill-start assist, front airbags, ParkView rear backup camera, front seat-mounted side airbags, traction control, and side-curtain front airbags. 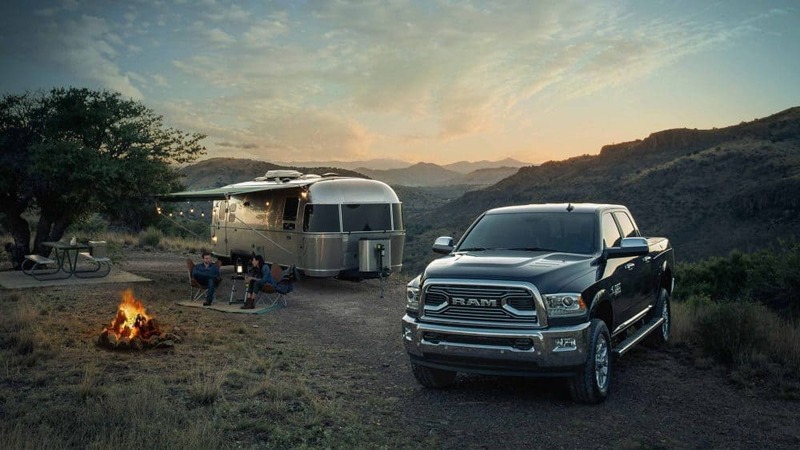 Optional features include an electronic vehicle tracking system, DOT certified roadside safety kit, ParkSense rear park assist system, and speed control. 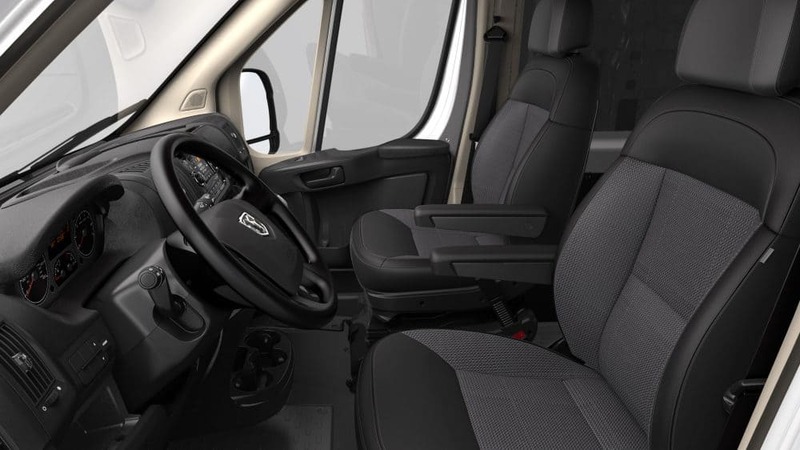 What are the configuration options for the ProMaster? There are three main versions of the 2018 ProMaster. These versions include 1500, 2500, and 3500. You can also choose between a low-roof and a high-roof for the 1500 model, and two wheelbase choices for the 1500 and 2500. 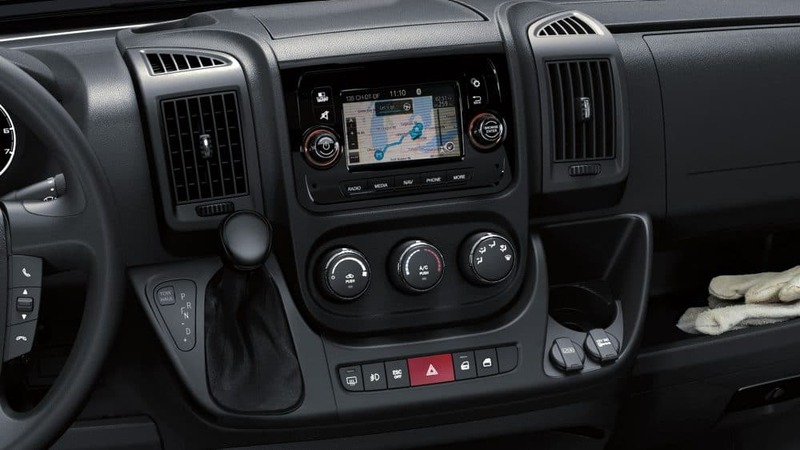 The ProMaster 1500 comes standard with a four-way adjustable driver seat, cloth bucket seats, a 12-volt power outlet, forward cabin air-conditioning, power windows with a front one-touch-down feature, speed sensitive power locks, a four-speaker audio system, a 5.0-inch touchscreen display, remote charge-only USB port, and integrated voice command with Bluetooth. 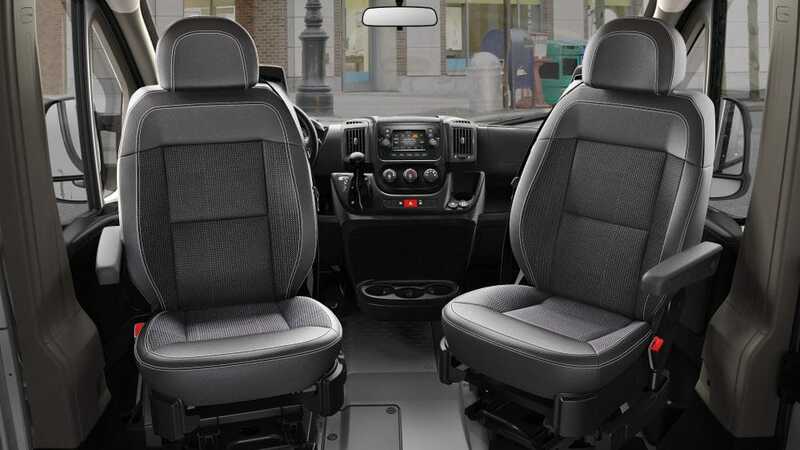 You can add many different optional features, some of which include a six-way driver adjustable lumbar seat, a driver swivel seat, a heated driver seat, passenger swivel seat, vinyl bucket seats, under-seat storage tray, a 12-volt rear auxiliary power outlet, auxiliary switches, a leather-wrapped steering wheel, an interior cargo rack package, wood composite floor, spray-on floor liner, a window grate, Uconnect 3 NAV with 5-inch display, and a SiriusXM Sat Radio with a one-year radio subscription. What engines are offered with the ProMaster? 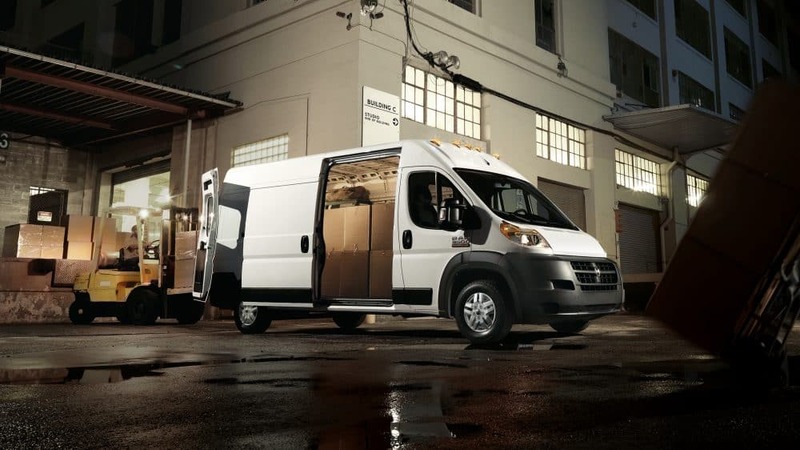 The ProMaster comes with two engine options: the 3.6-liter V6 24-valve VVT and the 3.0-liter four-cylinder turbodiesel. 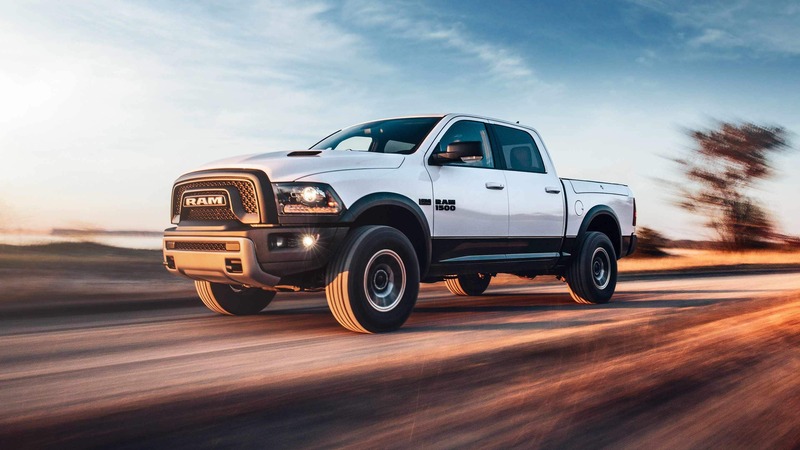 The V6 engine produces 260 pound-feet of torque and 280 horsepower, while the four-cylinder engine creates 295 pound-feet of torque and 174 horsepower. Both engines pair themselves with a six-speed automatic 62TE transmission which comes with an auxiliary transmission oil cooler. You can add an engine block heater as an optional feature. When it comes to brakes, brake assist is a standard feature, as is a brake lock differential. Higher models give you anti-lock 4-wheel disc heavy-duty brakes. The suspension goes from light-duty on lower models, to medium duty, and finally, to heavy-duty on 3500 models. You'll also find a MacPherson front suspension with a stabilizer bar, and a solid axle rear suspension with leaf spring. 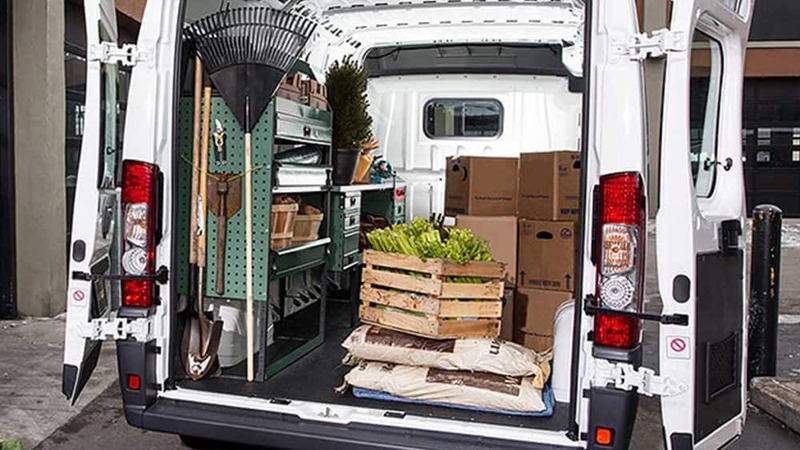 The ProMaster is the work van that is ready for any challenge you could throw at it. With two engine options, multiple configurations, and the latest technology, this work van beats out any competition in its segment! Schedule a test drive to find out if this is the work van for you!